As the name implies, pineapple sage is sage with a pineapple flavour and smell. Try it with your usual sage recipes in pork or with sausages. Pineapple sage goes very well in a tropical fruit salad. 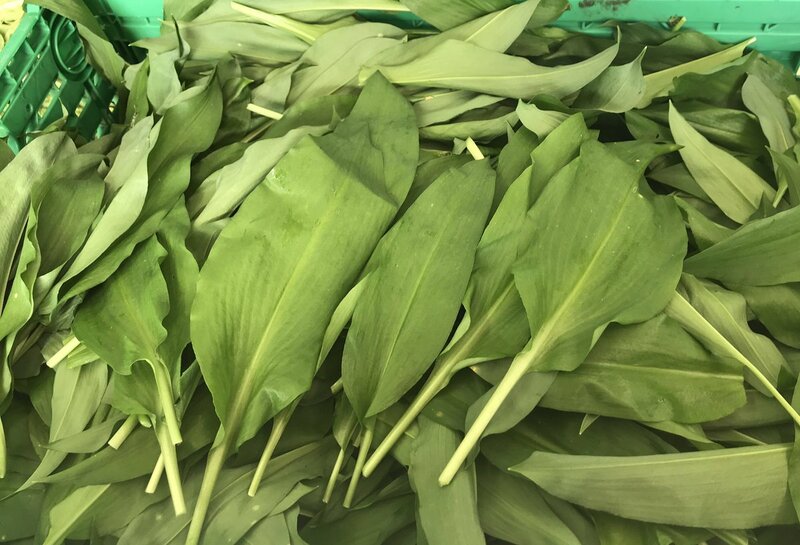 Fry the leaves and serve as an appetiser by dipping them in egg thinned with water and olive oil, dip in flour, fry quickly in oil, salt and pepper. Click here to find out where you can source pineapple sage in your area.